Joar Addam Nessosin, a noted composer of music and child prodigy during the Age Of Legends that never seemed to quite reached his full potential in adulthood. Apparently, this was something that caused him a great deal of shame and anger. So what does this great artist do? He turns to the Shadow. That is right, he throws his lot in with the Dark One, himself. He would become immortal and have time to reach fame and glory through his music. But he was not remembered as Joar Addam Nessosin, great composer. He was remembered as Asmodean, one of the Forsaken that was trapped in the Bore. And to be honest, he wasn’t even the scariest or craziest or most evil. Despite all that he is my favorite male Forsaken. He really did just want to play his music and be remembered for his talent. He just picked the worse possible way to do it. Another reason he might be my favorite is that I always pictured him as a middle-aged Johnny Depp. But I digress. Today we are casting Asmodean, the Musician (that is what his name means in the Old Tongue, see not scary). We don’t get much information about his physical appearance. 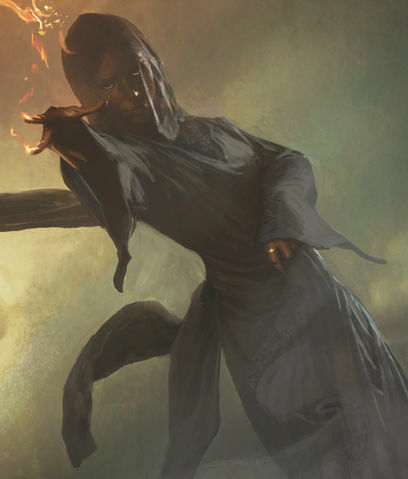 The descriptions we do have of him are as Jasin Natael, but I think we can assume that he appeared as himself and did not use the Mask of Mirrors to alter his appearance. He was in his middle years, tall and handsome. He had dark hair and dark, deep-set eyes. It is noted that women would find him attractive. While he does spend a lot of time with Rand, there is only one (maybe two) time the story is from his POV. Everything we learn about him is from his interactions with Rand and Lanfear. His character does not really display a wide range of emotions. I think whoever plays him will need to make the audience like him, maybe even feel sorry for him, but not completely trust him. This was actually a little difficult for me because that image of Johnny has been set in my head as Asmodean for so long. 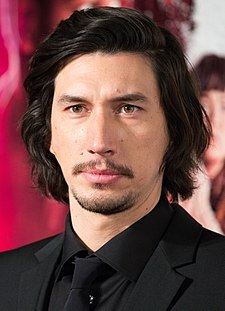 When I actually started thinking about who could play Asmodean the first person that popped into my head was Adam Driver. I don’t find him particularly attractive but some ladies, so it could work. Now, I really think he is out of reach, and pretty busy. But I think he has the look and the acting ability. I mean I kind of feel bad Kylo Ren, but I also think he is a whiney, little b!#&h. Luke Evans would be good too, but not gonna happen. 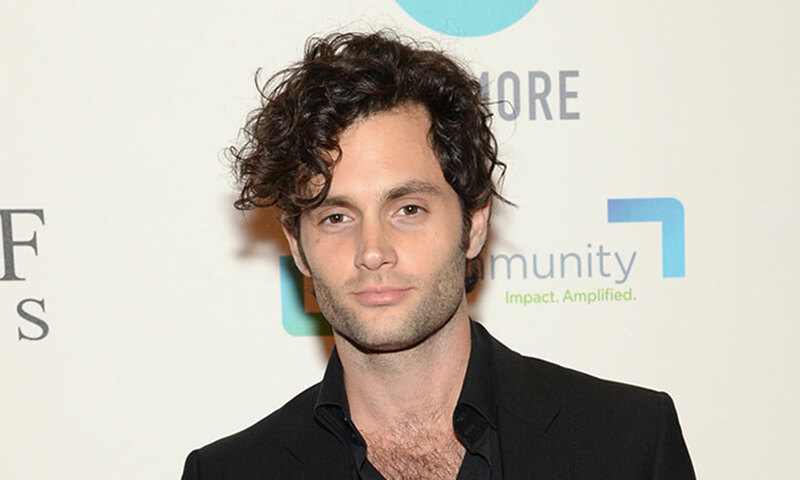 Penn Badgley’s look is close (something about the eyes is off for me) and based on his IMBD he seems to have the experience. I do not recall seeing him in anything, but I would be willing to take a chance on him. The majority of his work does seem to have been in several different television series, so that is a good thing. 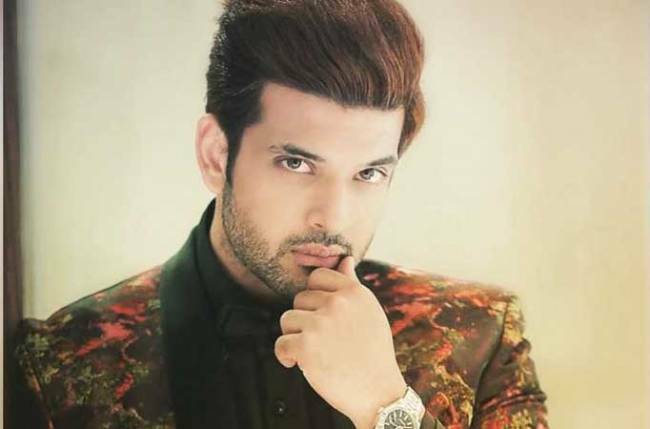 Karan Kundra is an Indian television actor best known for playing the role of Arjun Punj in Ekta Kapoor’s Indian soap opera Kitani Mohabbat Hai that aired on NDTV Imagine. Now, of course, I have not seen this, but I do like his look and I did watch some stuff on YouTube. He would do the role justice. And I mean look at him, it would work. I also think Asomdean with an accent would be believable. Actually, I think all the Forsaken should have a slight accent since their native language is Old Tongue and what is spoken in the books is a bastardized version of that. But I will save that for another post. 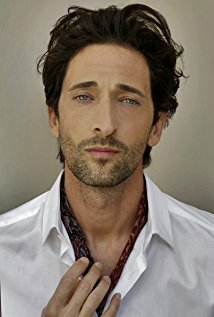 Adrian Brody is my last pick. He has the look, and I have seen him in things, and I think he could play Asmodean just fine. But is this a realistic casting? I am going to say yes and this is why. What is the last thing you saw Adrian Brody in? ….. Exactly. I am not taking anything away from his talent, and he has been busy. I mean, he has been working pretty consistently since 1988, but I honestly don’t think his asking price would be as high as Adam Driver (his dance card is very full). So I think, if approached the right way, Brody would be on board. And there you have it, my casting choices for Asmodean. I won’t lie, this one was difficult, not only because of my own biases, but school just started and I had to go back to work. Basically, I had to be a responsible adult and couldn’t spend my time looking at cute guys on the internet. 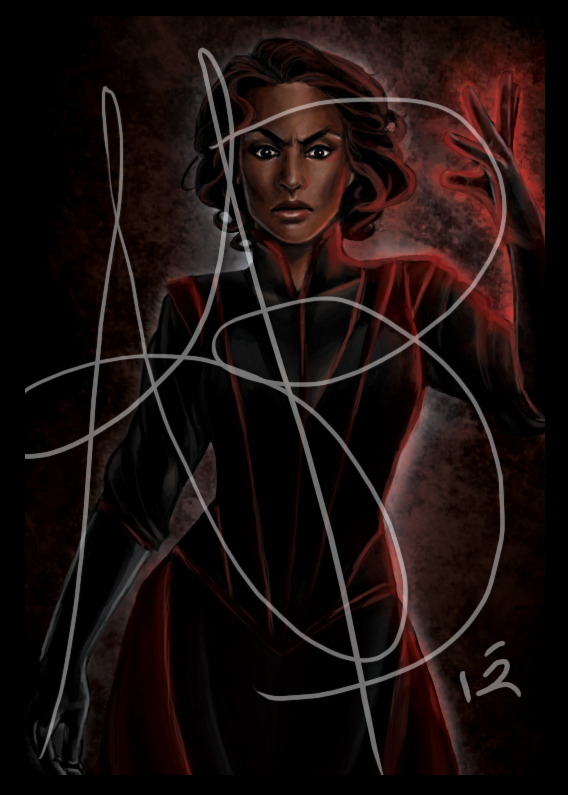 Anyway, I am going to shake things up a little and cast a member of the Black Ajah. We will be looking who could at who could play Liandrin. Honestly, I think they may cut her out of the story, but I have some actresses in mind for her already so we are going to cast her. *I originally posted this on the Wheeloftime.tv blog at the request of Narg Trolloc. She is my favorite female Forsaken (Mesaana is a close second). 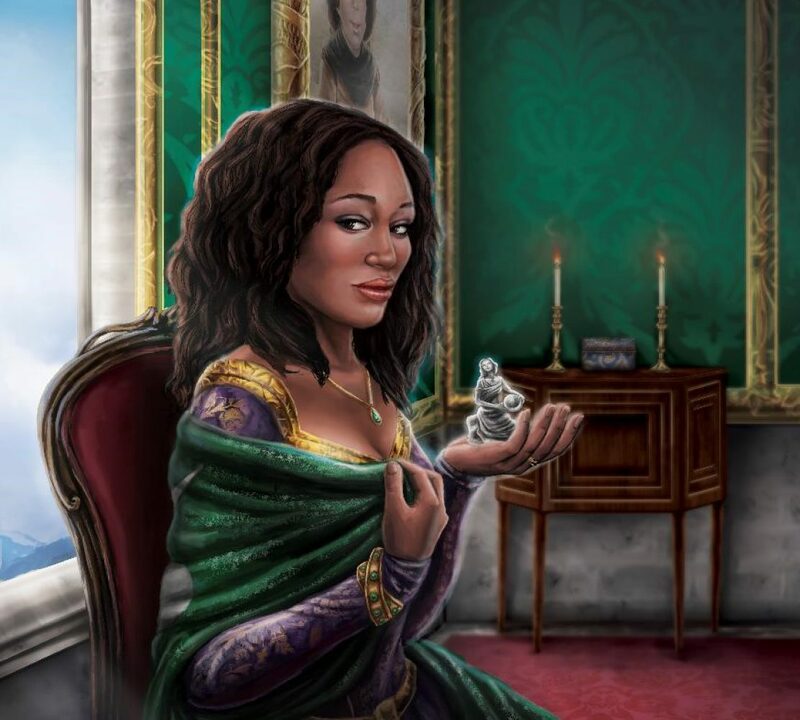 As such, I am going to go ahead and tell y’all that my fantasy casting pic for Semi is Angela Bassett. But we don’t have “Bassett Bucks” so we are just going to continue on with a more realistic casting. And for the record Viola Davis would be my second pick and she would kill the role. But we don’t have “Davis Dollars”, either, so…. The WoT Companion gives us a bit more detail. She is 6’1 ½ “. With skin a dark as one of the Sea Folk with large dark brown eyes and short, wavy black hair she is considered beautiful by many. She is also described as being slender, graceful and having delicate hands. The biggest issue I think we will have when trying to find an actress to match Semirhage’s height AND being slender with delicate hands so I am not going to worry about height so much. I would still like to see an actress on the taller side in this role, but I am not holding my breath for someone 6’1 1/2″. Anyway, I am sure they can create the illusion of height if necessary. Whoever is cast for the role of Semirhage she will have to have an imposing screen presence. The WoT companion says Semi had a “cool, even cold, and imperious air” but when she was in her sadist glory she was ruthless, cruel and a vicious killer. So we are going to need an actress that looks cool, calm, and collected one minute and terrifyingly cruel the next. However, she will also need to have an almost clinical way about here when talking or performing her sadist acts. I mean, she was a Healer during the Age of Legends. If you look back at her torturing of Cabriana Mecandes in Chapter 6 of Lord of Chaos you can see an example of her calculated cruelty. Tika Sumpter is the closest when it comes to Semirhage’s look. She seems delicate at first glance but I think she would be able to pull off cold and calculating, as well as, scary as hell. She has a few movies under her belt but has done more TV work. Her career does seem to be taking off as she is currently working on or finishing up 5 projects, so she may not be as realistic of a choice as I like, but I think she would do well in the role. 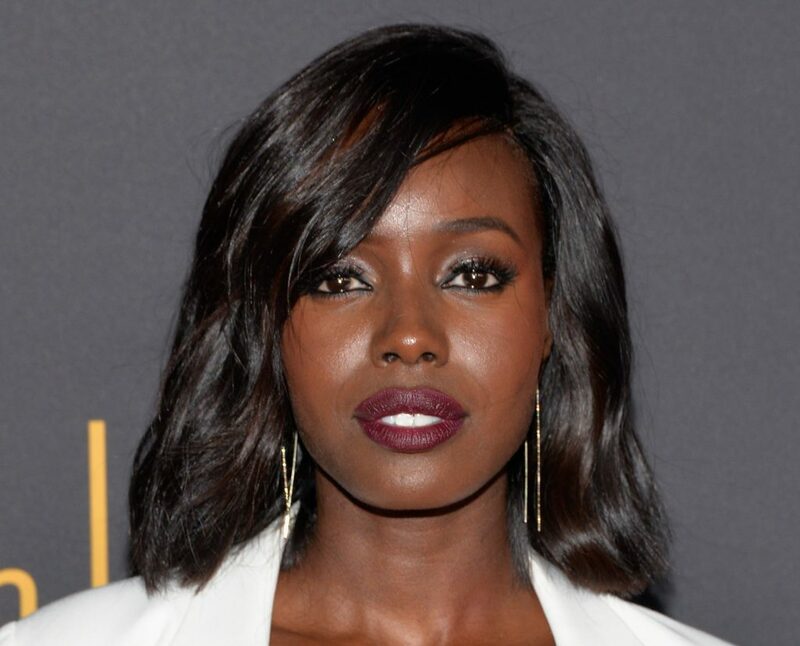 And, finally, we have Anna Diop. You may have heard about the controversy surrounding her playing of Starfire in the new Titans streaming series. The majority of Diop’s experience is in television. Most recently she has appeared on the series Bosch as Desiree Zealy and as Nicole Carter on 24 Legacy. I think given the chance to play Semirhage she would us noteworthy performance. As far as “the look” I don’t think she has the delicacy Semirhage is described as having. That aside, she is fully capable cool, calm and crazy vibe. So that is it for this week’s To Cast a Villian. Who would you pick to play the Mistress of Pain? Email me at Ebonysedia@gmail.com. Next week we will be casting Asmodean! Hey, Y’all!! So I haven’t posted anything since Jordancon back in April. That is because pesky things like kids, and work, and adulting keep getting in the way. 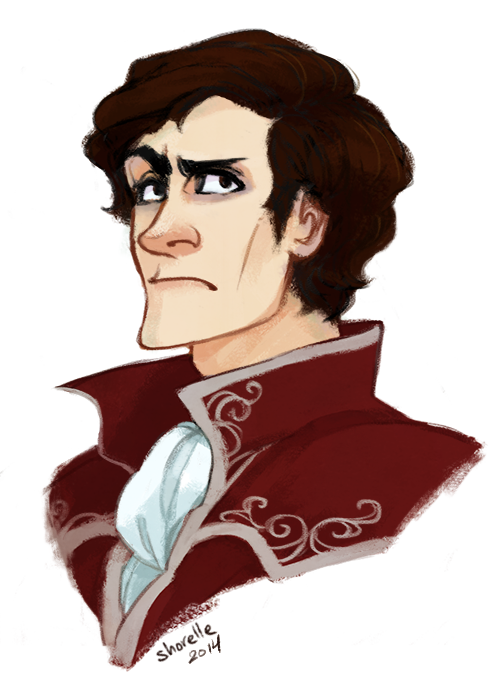 As a result, I don’t always have as much time to dedicate to Wheel of Time as I would like. However, I am changing that starting with this. If that name sounds familiar it may be because he has worked on “Agents of SHIELD and “Chuck”. He was also on Survivor: Guatemala (2005). As you can imagine, this information has set the fandom all “a twitter” (no pun intended). Especially those of us that enjoy casting the characters. I mean, some of us have been doing this for years, decades even. Now I was thinking about the new show and who I would cast, which led me to think about the casting panel at Jordancon (I am pretty sure I will be on it again next year), and that made me think about the theme for Jordancon 11. The theme is Shai’Con, you know, like Shai’tan…..Jennifer and Aubree really like puns. A blog series about casting the villains in The Wheel of Time!!! Often, (at least in my experience) when fans discuss casting they focus on the Fab Five (Rand, Mat, Perrin, Egwene, and Nynaeve) Moiraine, Thom and Faile. You may get a Lanfear or Moridin or Ishamael. With this blog series, I want to focus on the “bad guys”; the Forsaken, Darkfriends, the just plain mean characters and of course Padan Fain. Each post will include the physical description (of course) from the books and the Companion. It will also have my opinion on what traits and abilities an actor would need to be successful in the role. Lastly, it will include some of my picks for each character. Do you have an actor in mind that you think would fit the role of Padan Fain? Email me at EbonySedai@gmail.com with suggestion and the reason why you think the actor would be a perfect fit. I will include a few suggestions from the fandom. Check back in a couple weeks for the first post in the “To Cast a Villain: The Forsaken, Darkfriends and More” series. These translations and meanings were taken from The Wheel of Time Companion. There are more than 13 names because some of the Forsaken were brought back after death, by the Dark One, and given new names. However, I have simply listed the names in alphabetical order, as to minimize spoilers.